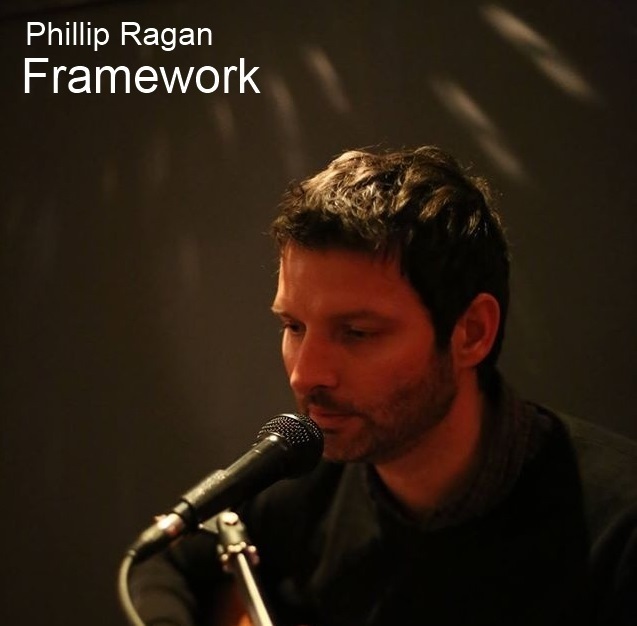 Phillip Ragan is a Western Australian singer/songwriter, currently based in Melbourne. He writes songs about life, love and hope and has had songs played regularly on Australian community radio since he released his first album, Follow the Sun, in 2007. Since that album, Phillip has played a number of live shows in W.A and Melbourne and has released an E.P, Windswept in 2011, a 2nd album, Several Thousand Dreams in 2014 and most recently a third album, Framework in 2017. Phillip plans to continue with his writing and hopes to take his music to a larger audience over the coming months. As a born again Christian I needed to write something to exhibit my gratitude to The Lord Jesus Christ. The song is written for my girlfriend Rachel.